80's inspired convertible wrap peplum accentuate the positive and eliminate the negative. This convertible wrap peplum wrap belt unique is that is has a 3 inch band that acts like a corset, to accentuate the smallest part of your body (under your bust). This convertible peplum belt camouflages back fat, while the peplum camouflages stomachs, and pouches. And it even adds shape to your backside. NO NEED FOR A BODYSHAPER! a tank with jeans or stretch pants. 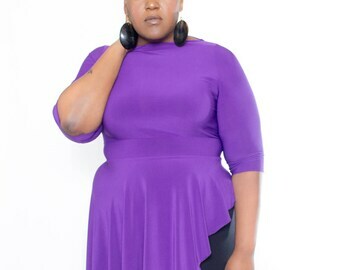 This peplum works for plus size, regular size, petite, tall... all shapes and sizes. 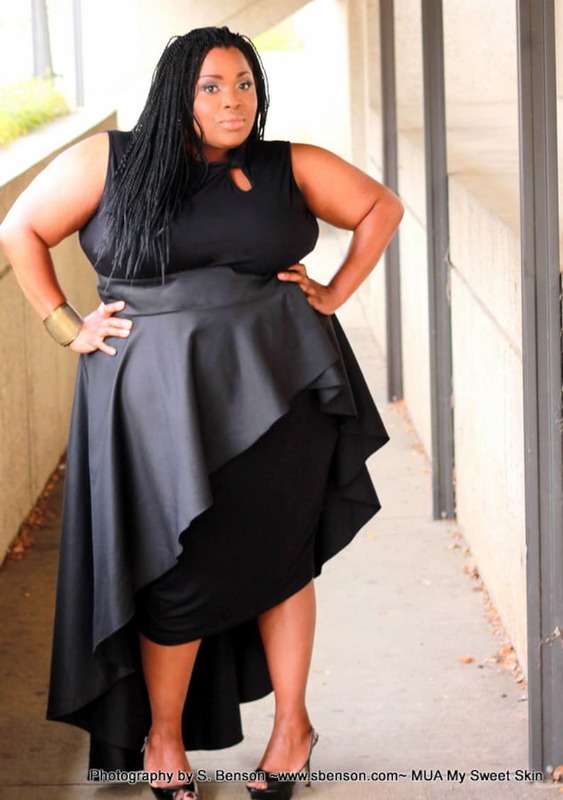 The fullness of this peplum will add shape to those with little curves and enhance those with a lot of curves. This is the perfect travel item. Actual colors may vary from the colors displayed by your browser.